After Android Lollipop V2 which was found to be buggy for some of the users of Titanium S5 Plus. 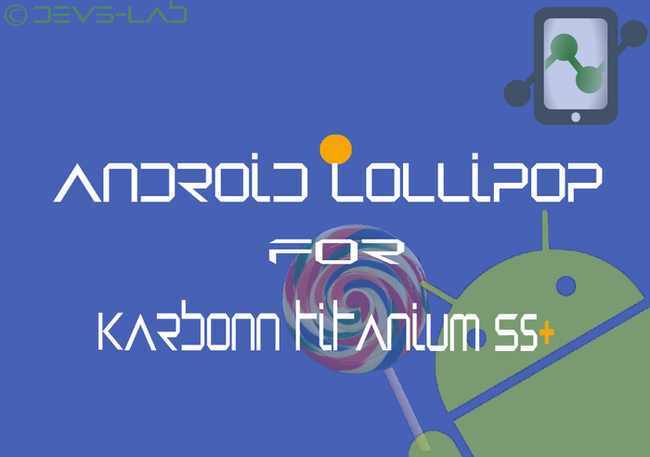 Arun Bansal has ported this Android Lollipop (Edition L) V3 for Titanium S5 plus which is completely bug free & Optimized to extract the best out of your phone. As Titanium S5 plus won’t be receiving any Software updates as per Karbonn’s policy the users of Karbonn Titanium S5 Plus need to settle with custom ROMs. But according to me, Custom ROMs are better than stock ROM which offers lot more features unlike Stock which only offers to change your Launcher. If you are a user of Titanium S5 Plus & waiting for software updates than just for this ROM which would offer you complete Android Lollipop interface with lots of Performance & Battery improvement over stock ROM. The smoothest Custom ROM of all for Titanium S5Plus & Coolpad 7295C. 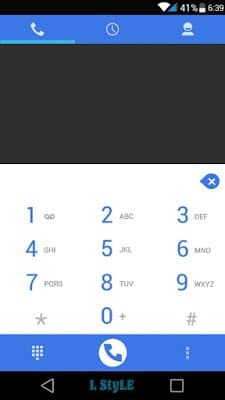 Complete Android Lollipop based Interface. Small ROM size to offer best performance. 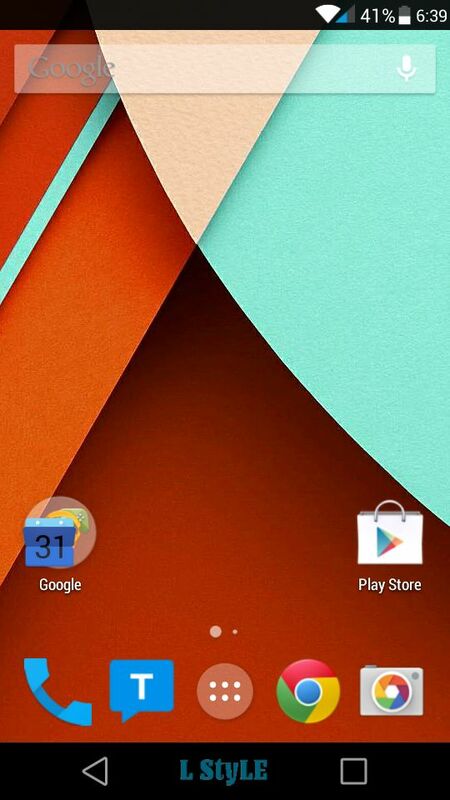 Android L style call screen. 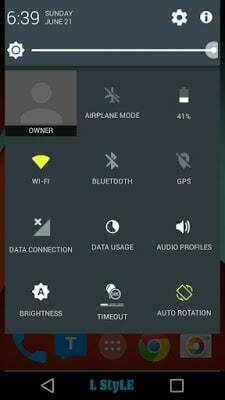 Xposed & Gravity Box preinstalled for futhure customization. 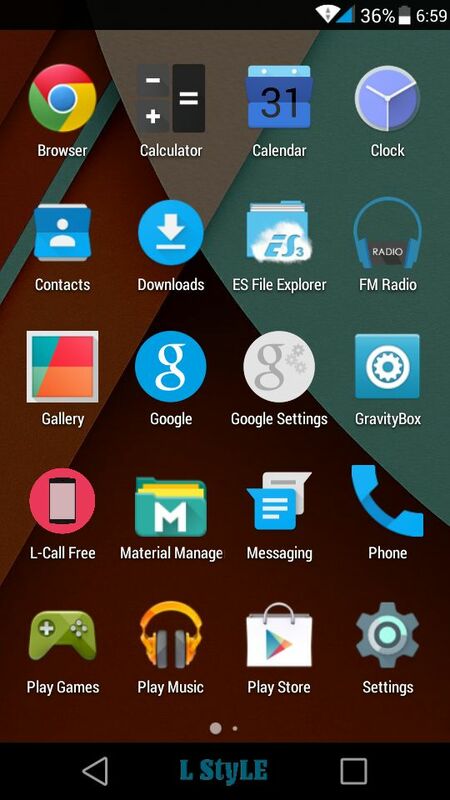 Android Lollipop Navigation menus preinstalled. 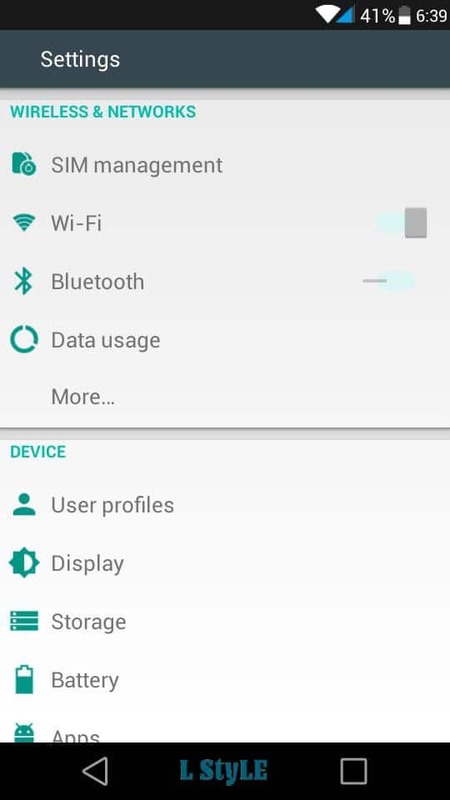 Android Lollipop Animations & Notification Panel. And much more to discover. “This is the Best ROM I have ever used in our Karbonn Titanium S5 Plus.” -Arun bansal. As per Arun bansal, this ROM has no bugs and offers best performance out of your old Karbonn Titanium S5 Plus. If you find any bugs you can state it in the comment section below. Please be polite, as Arun has worked really hard to build a perfect ROM. Due to less time I have only few screenshots but, I think that’s enough to show what this ROM has. 1. How to customize status bar icons ? You can use Gravity Box or any other Xposed module for Jellybean. 2. Have any other questions ? Comment below. That’s all you are done setting up the ROM in your device. Hope you enjoy using this ROM. Please Share & +1 this post. If you have any doubts you can comment below. 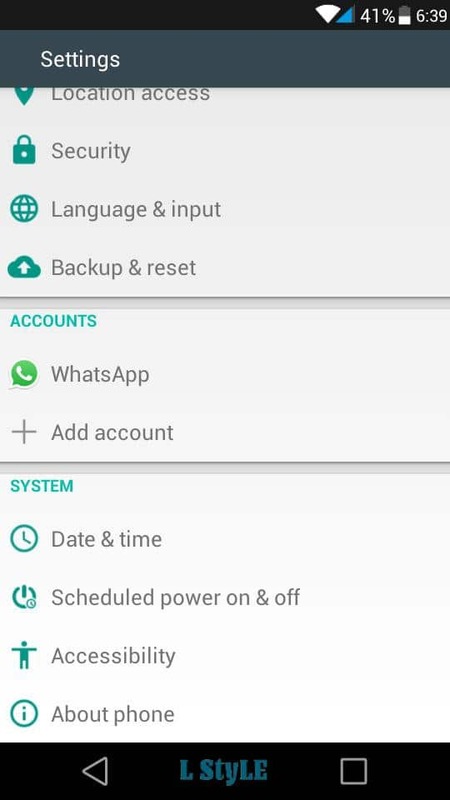 To contact the author of this ROM : Arun Bansal. Have a good day ! 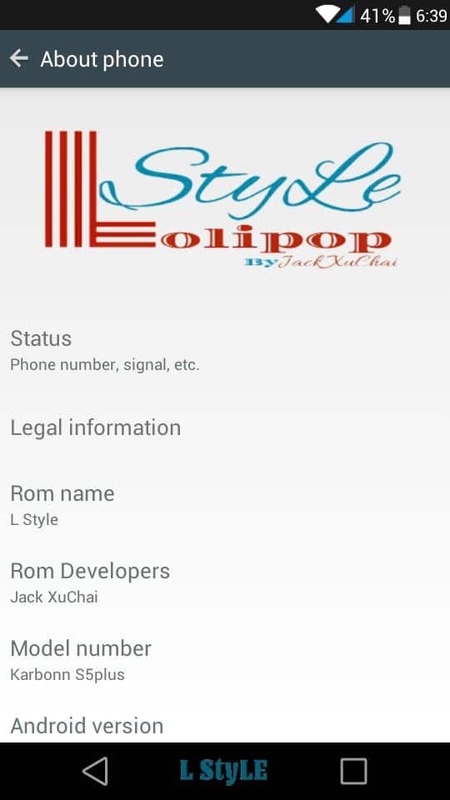 In all this ROM is somewhat better than Stock ROM of Titanium S5+ with few performance improvements over Stock ROM & Around 85% Android L themed.